I can hardly believe it is halfway through May and nearly two months through the MLB season. The offseason always seems to last forever. We celebrate the day that Pitchers and Catcher report to camp because it represents the fact that baseball is “almost” here. Now the weeks fly by and we are beginning to get enough of a sample size to see if a hot or cold start is legitimate or a fluke. Additionally, injuries are piling up all over baseball and teams are scrambling for answers. 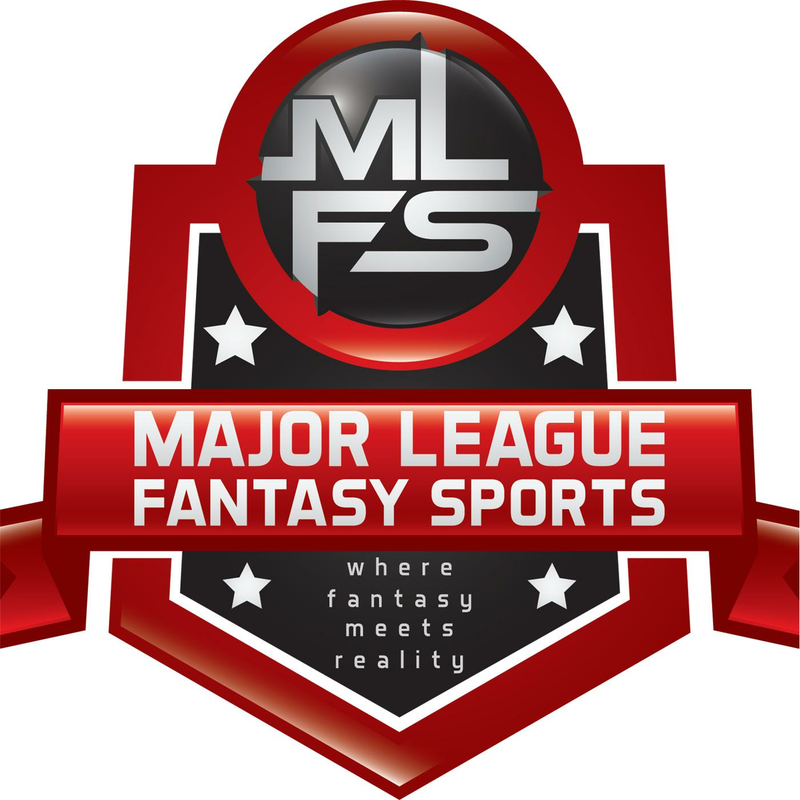 As someone that primarily plays in dynasty leagues and covers Minor League players for this site, I’m always looking out for that next guy that could get the call and make an immediate impact for their club and perhaps spark a playoff run for both their team and my fantasy teams. Clubs don’t really need to be considered about service time at this point so they will be more inclined to give a prospect a shot if they think it could benefit the team. We can now look at some players that could make an impact at any time in the Major Leagues. Getting them stashed on your roster could pay off soon. If you don’t have room, reserve some FAAB so you are ready to outbid your league mates. Now that we completed our tour through the AA leagues, we head over to the International League. The International League is a league of fourteen (14) AAA affiliates split into three divisions (North, South, West). This league features a combination of veteran MLB journeymen, taxi-squad minor league players, and prospects on the cusp. Since this column focuses on prospects, we will be exploring the latter of the three by breaking down the 2018 performance of two prospects from two International League division leaders. When I began to gather my research on Christin Stewart, Google asked me if I meant to search for Kristen Stewart. No this is not the actress in those horrible Twilight movies. Christin is leading the league with a .978 OPS which is over 60 points higher than the next closest hitter. Now in his 4th season of pro ball after being selected #34 overall in the 2015 First-Year Player Draft, Stewart has developed into a prolific power hitter. He is actually the compensation the Tigers received when they lost Matt Scherzer in free agency. He is tabbed as a “three outcome” hitter but I don’t believe that will be his legacy. His one, and only, plus tool is power. Most scouts give him a 60 grade on power and he has developed most of that now into legitimate game power. This is evidenced by his 30 HRs in 2016 (mostly in High A) and 28 more in a full season at AA in 2017. He also has shown to have “doubles power” as he added 32 more extra-base hits in 2017 (29 2Bs, 3 3Bs). His short stroke has helped to develop the power to all fields which have also benefited from his patient approach at the plate (11.8% career BB%). This power will no doubt translate to the Majors (.520 career SLG%) and 30+ HRs could be an average season with the possibility of hitting 40 in his peak season(s). Now for the perceived downside. Yes, he has struck out quite a bit (23.4% career K%) over his first three seasons, but he does have a good approach at the plate and the 12% SwStr% is a large contributor. Honestly, I’ll take a 30 HRs slugger that strikes out less the 25% every single day of the week. 2018 has been a great year for Stewart as he has found a way to lower the Ks to 17% in 147 plate appearances which has led to a much higher average than in past seasons. No one really considered Christin as one with a significant hit tool. He had a .250 AVG and .331 OBP the last year and a half in AA. So far in 2018, he has 11 HRs and his slash has improved to .295/.367/.628 despite a BABIP of only .284. He is certainly taking advantage of his balls hit in play this year. The chain reaction of cutting back his Ks has helped to improve his numbers across the board. Most scouts and analysts give him a career hitting an average range of .230 to .245. If this plate discipline and contact rate from 2018 continue in the Majors, he could easily improve that to .260 to .275 with a potential .350 OBP. If this becomes a reality along with this power, he could develop into an All-Star type player anchoring a rebuilding Tiger’s lineup in the very near future. or DH. He may not make errors per se, but he will be a liability in the field due to limited range and weak arm. Fortunately, his bat will allow him to play in LF as long as they need him to with an opportunity to DH on days off. There is really no one blocking his path to playing time. Currently, Detroit is running out guys like Mikie Mahtook, Niko Goodrum and Victor Reyes to LF. They don’t necessarily need to rush him as they would like to get a little more than the 143 plate appearances in AAA. That being said, if they continue to hang in the division midway through the Summer, it would be foolish not to bring him up to perhaps spark the offense into a potential playoff run, a la Cody Bellinger. I would be surprised if he wasn’t called up by the end of July. If your roster can’t stash him now, keep your ear out for a potential call-up. He could be the impact your fantasy team needs down the stretch. The Tampa Rays are not a good baseball team. Unfortunately, that may not change for another two years. Their top pitching prospects continue to go down with injuries and most of their top hitting prospects project to be ready in 2020 or 2021. Then you have Willy Adames who was the prize of the David Price trade in 2014 and who is in his 6th season of pro ball despite only being 22 years-old. He was originally signed as a teenager out of the Dominican Republic by the Tigers. I was not a big fan of this trade because it seemed that Adames was a run-of-the-mill, glove-first SS. His consistent contributions at every level have caused me to reconsider this assessment. It seems the organization just likes to collect SS after drafting Tim Beckham and latter acquiring Adeiny Hechavarria, Daniel Robertson, Matt Duffy, and Christian Arroyo. With no clear carrying tool, Adames seems more like a “jack of all trades, master of none.” That tag probably isn’t fair as he actually grades above average at every tool, just no true plus tool. The man has some skills. Defense is not up to the level of Hechavarria, but he can flash the leather and more than handle the range at SS. He projects to stay at the position long-term. He is not known for speed but has double-digit SB in each of the last 3 seasons. He does not possess a plus hit tool, however, he has slashed .286/.370/.425 in AAA over 630 plate appearances. This includes a 13.3% BB rate and 25.7% K rate. So far in 2018, he has slashed .323/.408/.468. Like Stewart, he does have good plate disciple and can get on base. His higher strikeout rate stems from swing and miss potential (10% SwStr% in 2017). He barely cracked double-digit HRs the last two seasons, but he is just filling out his frame. Tack on 30+ 2Bs and 5+ 3Bs in each of the last two seasons, and there is certainly some power that will carry over and will be more than sufficient at SS. He has a legitimate shot at regularly hitting 15 HRs/ 15 SBs providing a dual threat. The Rays love the total package as he is known as a leader with great character. He can contribute in every category. He will carry additional value in category leagues but can still be a Top 15 SS in points leagues since he can fill out the scorecard. So what is the timeline? That’s a great question. He spent all 2017 in AAA and is back there to begin 2018. I don’t think there is anything left for him to prove there. Tampa has always been worried about service time, but in this case, they have 5 guys that can play shortstop already on the 25 man roster (the four I previously mentioned plus Joey Wendle) and no hope to be competitive in the near future. I could see a late-season call-up to give him the experience, but the Rays really have no reason to do more than that. If given a chance to play every day, Adames could be a huge impact on fantasy teams. Since that is unlikely, he is only a must add in dynasty. Keep him on your ready going forward, but if you can only stash one in redraft or standard keeper leagues, Christin Stewart would be the one to spend the FAAB on for the near future. Next week we wrap up our MiLB Hitter Watch with a visit to the Pacific Coast League. Until then, enjoy the games!